The truth is that your cine film will not last forever. It might last for a long time but, eventually, it will become damaged. 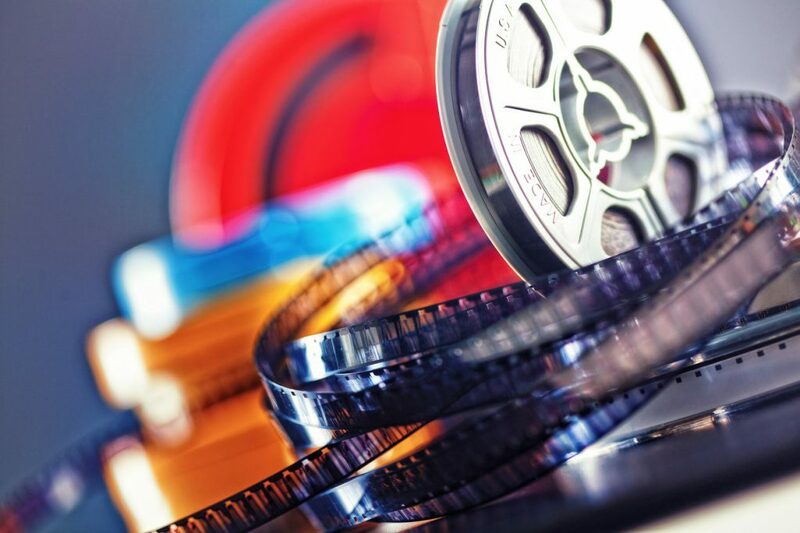 Some factors that contribute to cine film deterioration can be difficult to avoid, such as extreme temperatures, storage in a damp room or being contaminated by pollutants in the air. Sunlight breaks down the chemical composition of cine film, causing it to fade, leading to the film becoming completely transparent, resulting in lost footage. Ideally, cine reels should be stored in a temperature- and humidity-controlled environment, but this is not practical for most people. The natural aging process of cine film also causes the film to become brittle, leading to problems with breakage and tearing. This problem is only exasperated the more often you watch the film, increasing its risk of being ruined for good. Unless you transfer your old cine movies to another more durable format, such as DVD, it’s likely that those precious memories will one day be completely lost. If you want your future generations to be able to watch the footage, a DVD transfer is the way to go. DVD players are so prevalent nowadays, it’s easier than ever to watch films, homemade or otherwise. This is one of the main drawbacks with cine film; they may hold all of your most precious memories, but they just aren’t as easy to watch compared to popping a disc into a DVD tray and navigating an interactive menu with a remote control. The process of watching a cine movie can be complex. The room needs to be sufficiently darkened, and you need a working projector. Cine reel projectors are few and far between, not to mention fiddly to operate and liable to break (or worse, break your film). That’s not to say that you shouldn’t watch your old reels on special occasions, but having a DVD copy is a reassurance that the footage is safe, should your projector cause any damage to the reels. 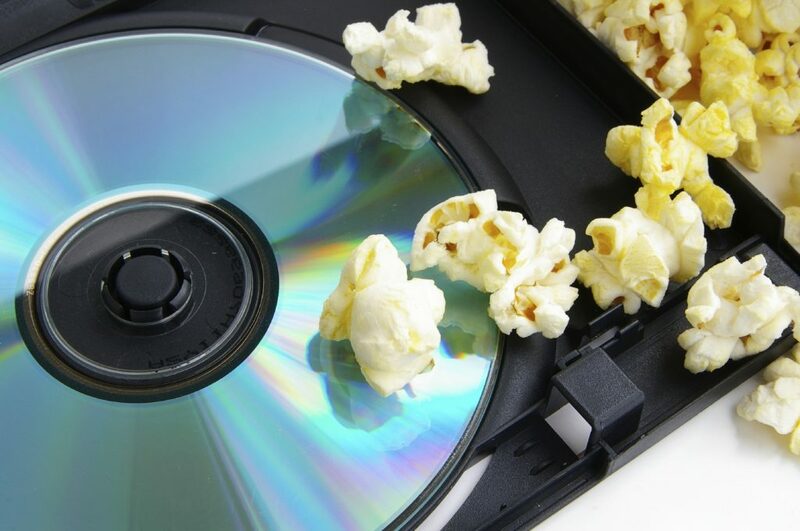 Chances are you own a device capable of playing a DVD, because DVDs are just such a versatile medium to watch films on. Even if you don’t own a DVD player, you can play DVDs on laptops, computers and many game consoles, and you can even buy external DVD drives to plug into computers and laptops if they don’t have one built in. Essentially, there are many ways you can watch DVDs and only one way to watch cine reels, so it’s just much more convenient for everyone. You want to be able to pass these memories along to your family members, but this can be difficult if they are only available on cine reels. They are not an easy medium to gift to someone, and chances are, if you’re passing them onto your children, they are very unlikely to own a projector capable of playing them. By choosing to gift a DVD version of these films instead, you ensure that the whole family can enjoy them together, on a wide range of devices. Watching treasured images of loved ones and time spent together is a beautiful family moment, which can be easily achieved with a DVD. We make it easy to transfer cine film to DVD, so don’t hesitate to get in touch. We’ll be on hand to answer any questions you may have about the process and what you can expect, and we’ll deliver a high-quality DVD of your most treasured memories.